I found these vintage copper mugs at the rummage sale at the church that I work at recently and just about died! I’ve been holding myself back from buying new ones because I refuse to spend at least $10 for one mug… but I’ve been watching at sales all year to try to find some vintage ones. 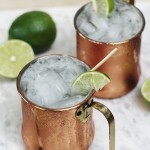 When I got my hands on these, I knew I had to share a non-alcoholic Moscow Mule recipe for Mocktail Monday! 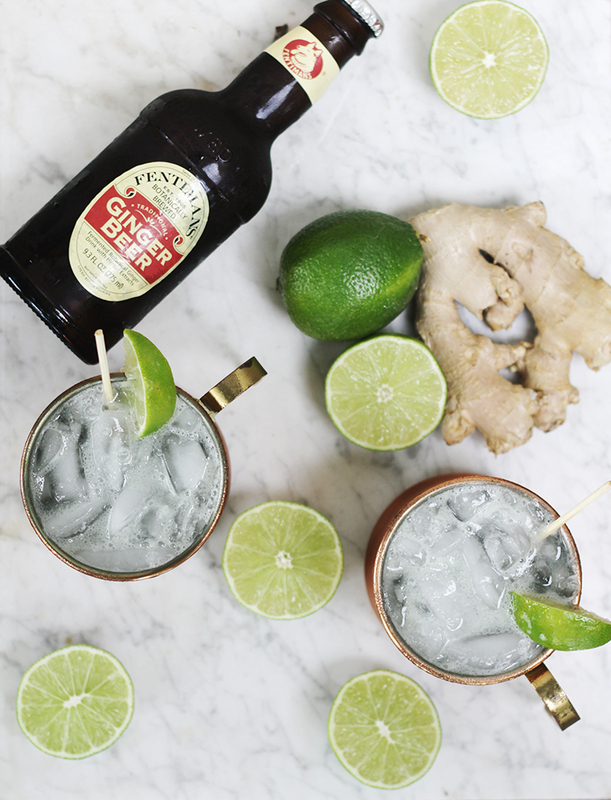 If you’re a fan of ginger beer, you’re sure to love this drink! 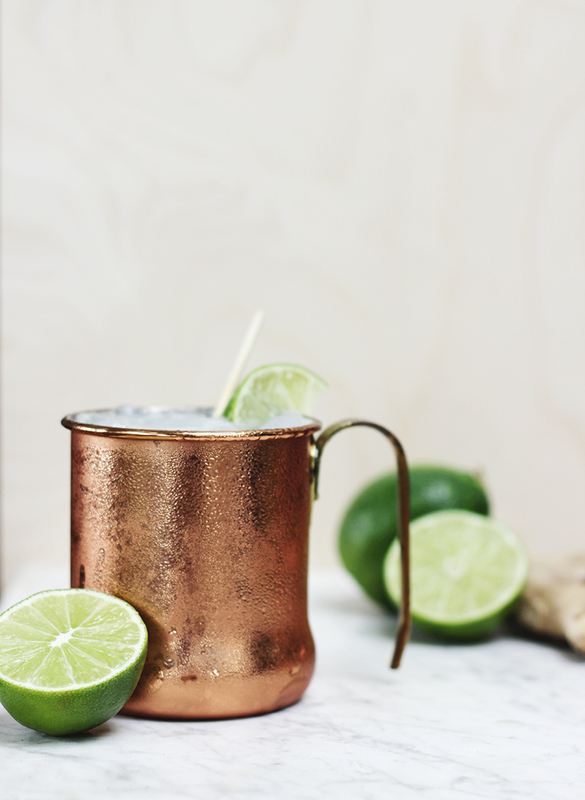 Crisp, cool and refreshing - this mocktail is a non-alcoholic version of a classic Moscow Mule! 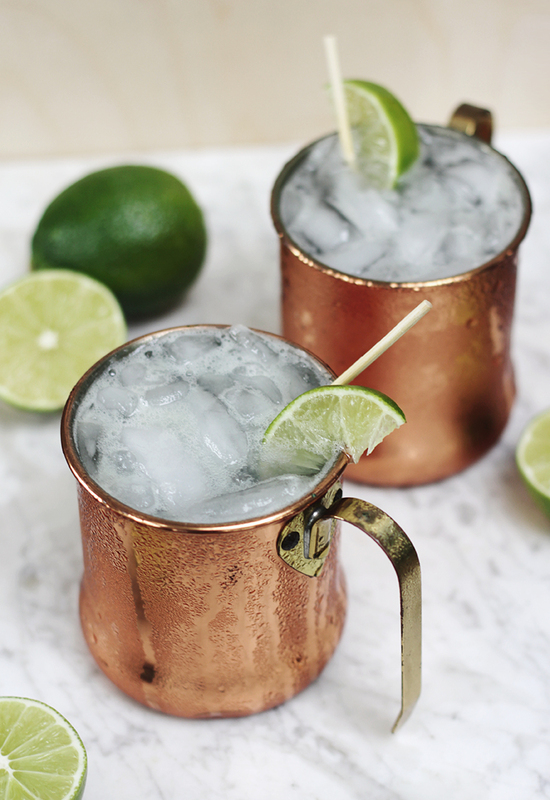 Mix ingredients in a copper mug 3/4 full of crushed ice. 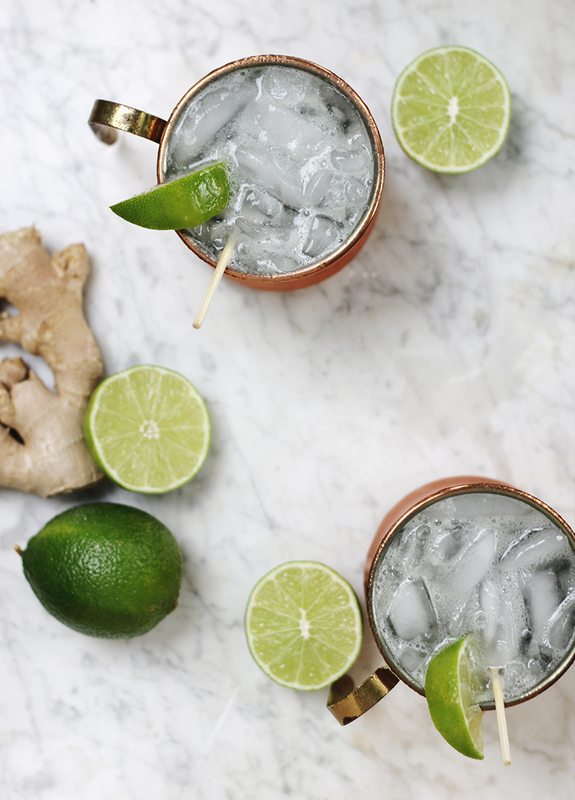 *If you want a real Moscow Mule, you can replace the club soda with some vodka. YUM! These look AMAZING. A great substitute if you don’t feel like drinking or are entertaining under-21s 😉 Thanks for sharing!